There are many factors in your golf swing that impact on the performance of the golf ball. Our job is to find the quickest and easiest route to better golf shots for you. 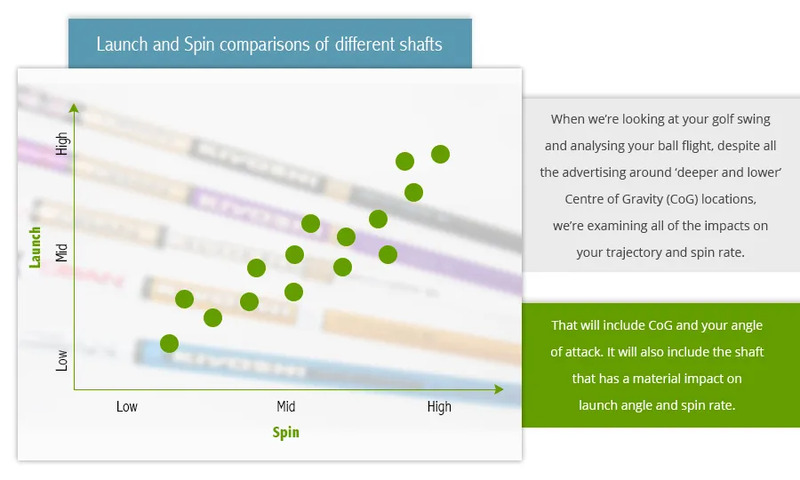 The shaft, including its weight, will have a material impact on your ability to hit accurate and long approach shots. That’s why the best place to start on your journey to better golf is with an ‘Assessment’.